EUR/USD is in a bear trend below the 200-day simple moving average (SMA) as the single currency is trapped between 1.1300 and 1.1400 figures. 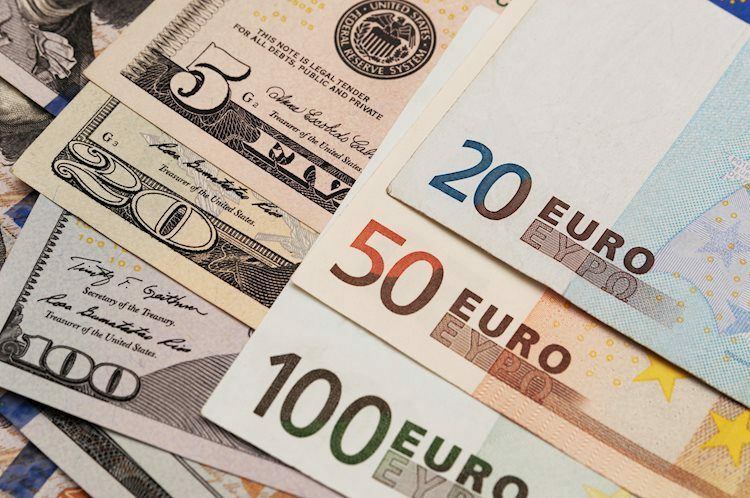 EUR/USD rose once again to the 1.1400 figure. Bulls would need to close above the level on a daily closing basis in order to gain more ground. Bulls targets are seen near 1.1400, 1.1420 and 1.1475 levels. Bears will try to keep the pressure by driving the market back to 1.1360 and 1.1320 levels.